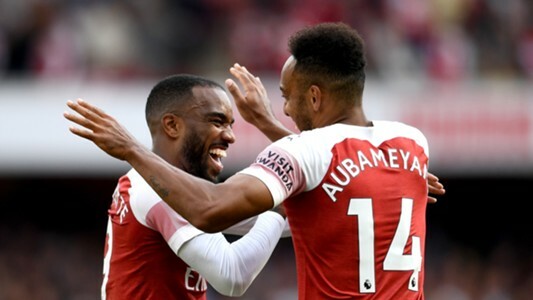 It was during the previous transfer market that Arsenal broke their transfer record when they completed a £60m deal for former Borussia Dortmund player Pierre-Emerick Aubameyang, the Gunners are once again set for another Dortmund’s player in the summer according to reports. German media publication Bild suggests that Arsenal are edging closer to completing a £17.5m move for Sokratis Papastathopoulos as they hope to find a better solution to the team’s shambolic display at the end of the pitch throughout the season. 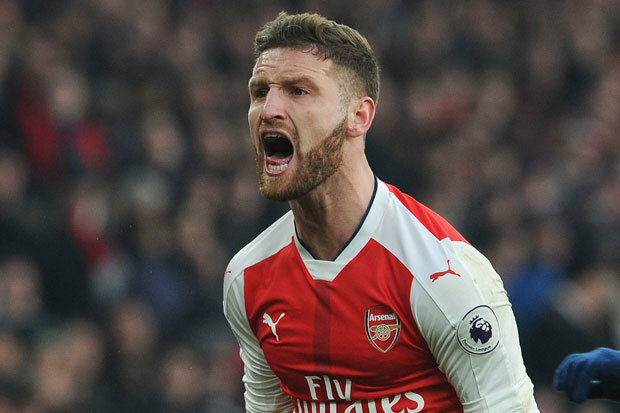 Arsenal’s defense have been nothing to write home about all the campaign with Laurent Koscielny and Shkodran Mustafi both guilty of allowing strikers to easily get past them before shooting at Petr Cech who has also failed to prove his quality with the Gunners this season. According to the Bild, former Dortmund’s sporting director Sven Mislintant is already in talks with the player’s agent Konstantinos Farras and they are in the final phase of discussion. Papastathopoulos 29, has a year left in his contract and the Bundesliga side are not ready to renew his contract by the end of the season and they are willing to cash-in on his signature so as to avoid losing him as a free agent in 2019 season. 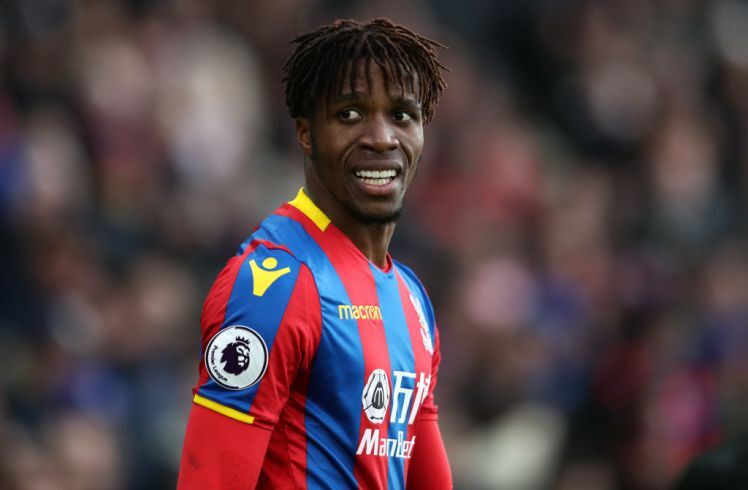 Chelsea, Manchester United and Juventus are also in contention to sign the no-nonsense defender when the summer transfer window begins in few weeks time.